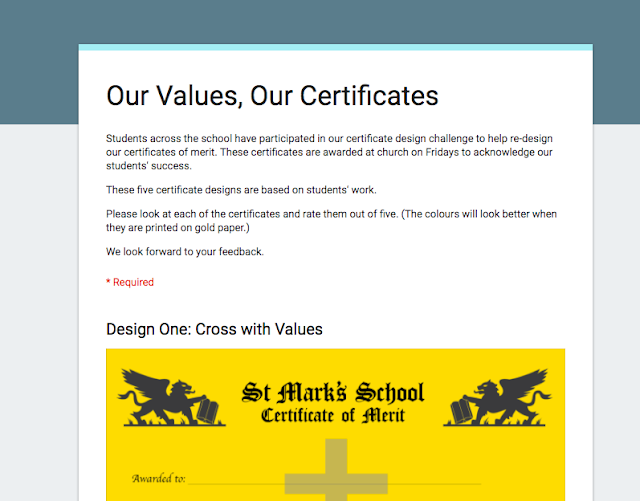 We invite everyone in our St Mark's School Family to vote for their favourite certificate design. These certificates are awarded at church on Fridays to acknowledge our students' success. 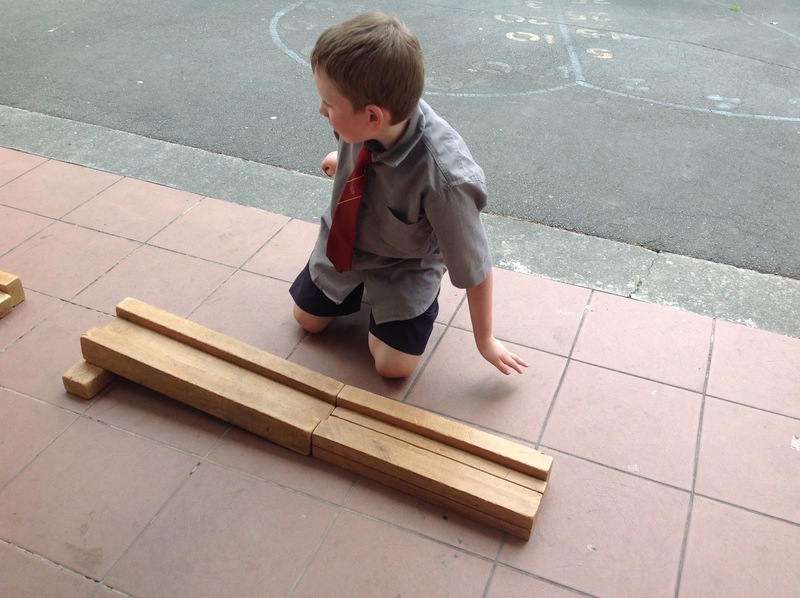 Students across the school have participated in our certificate re-design challenge. 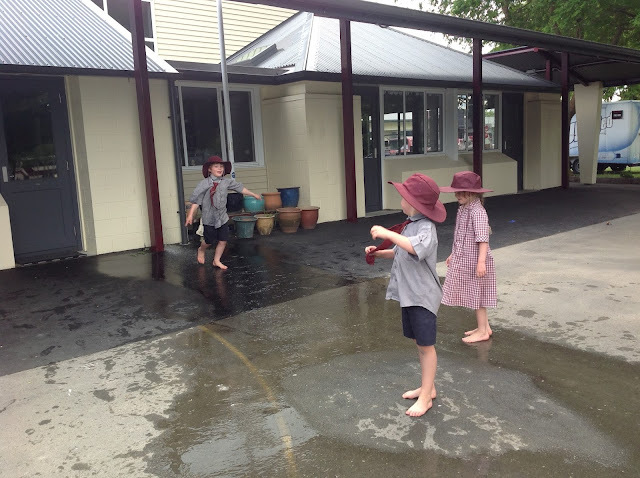 The five options below are based on their ideas. 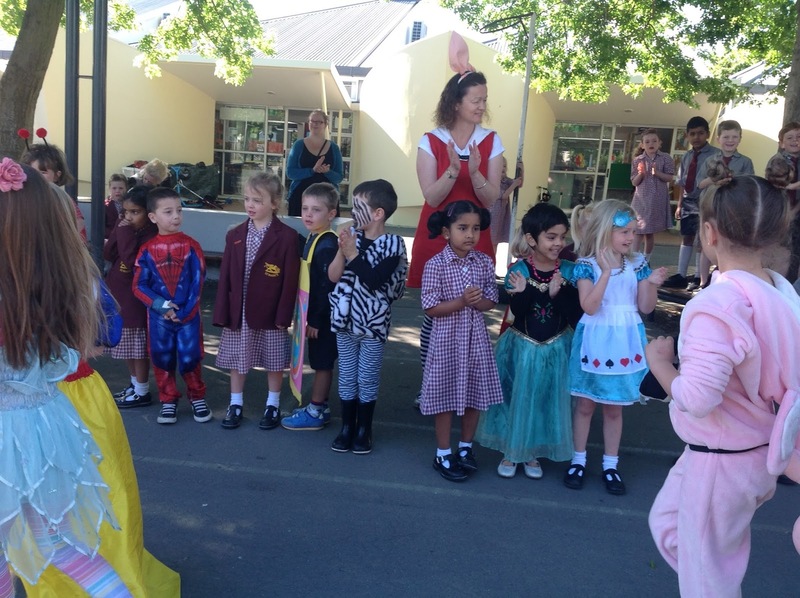 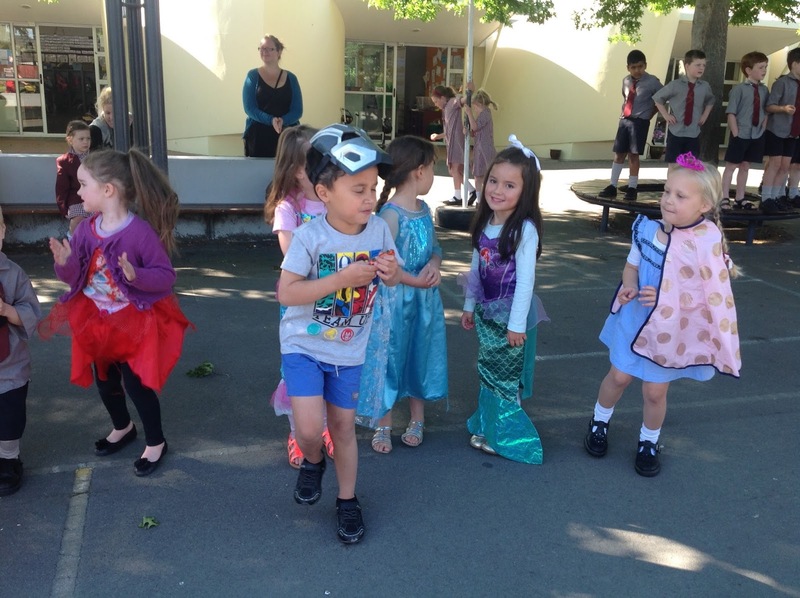 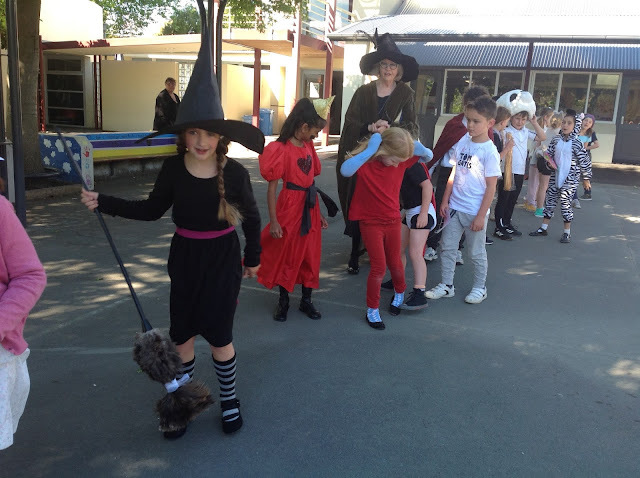 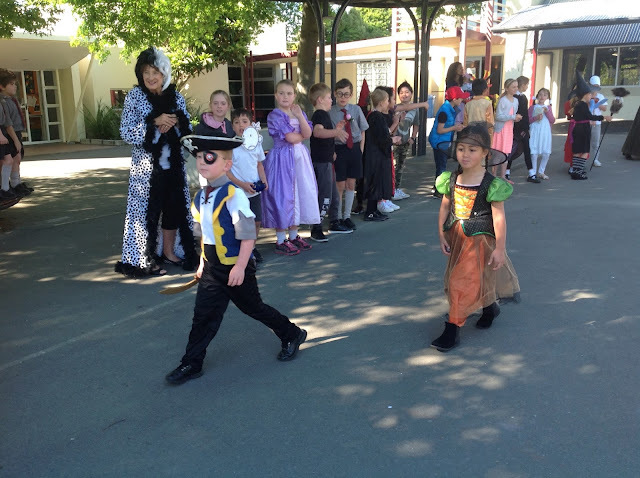 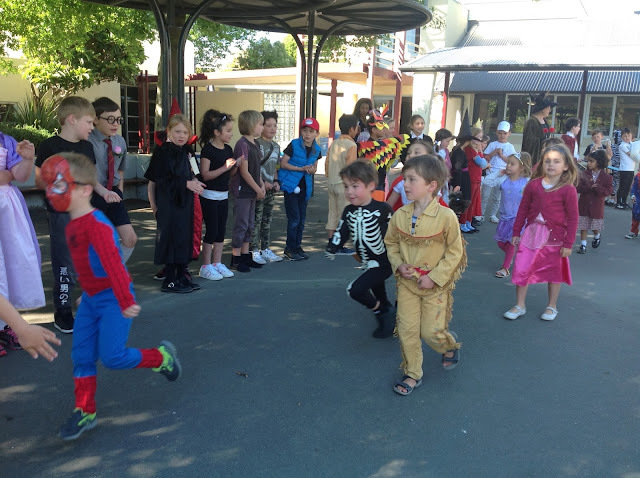 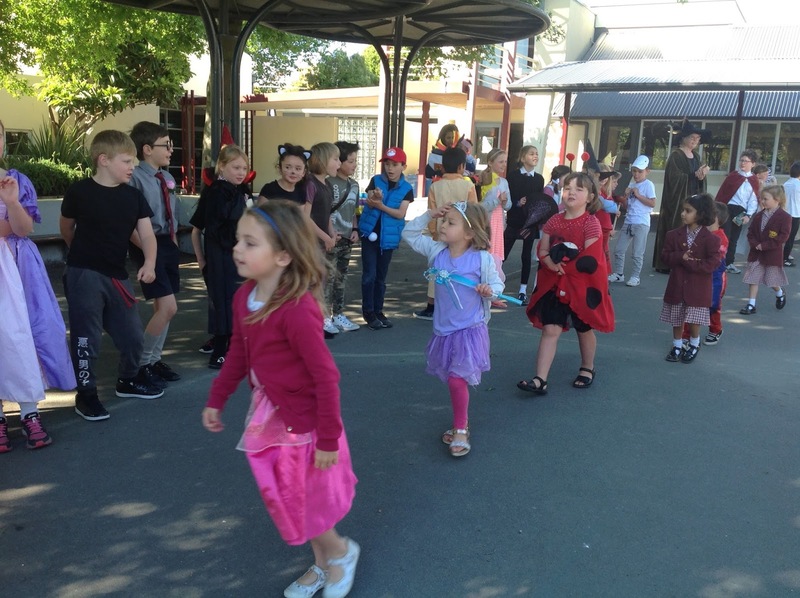 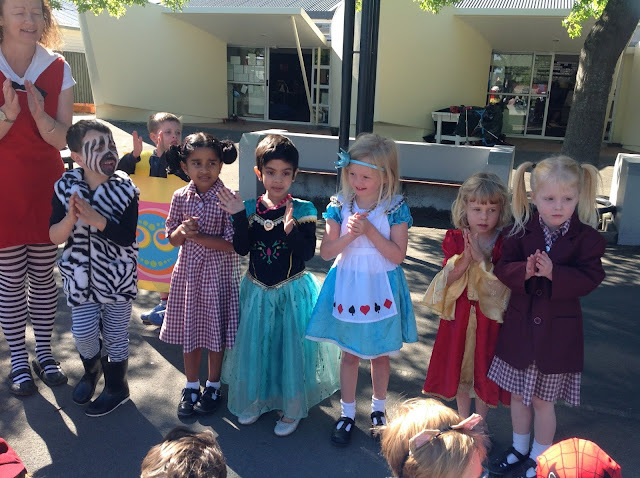 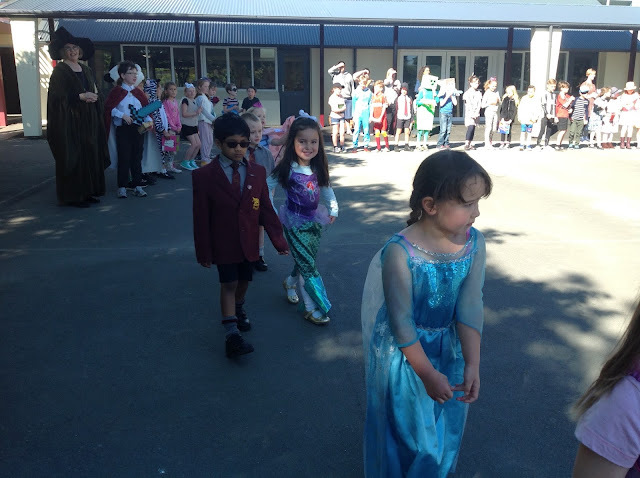 There was an amazing parade of all the children dressed up as their favourite characters. 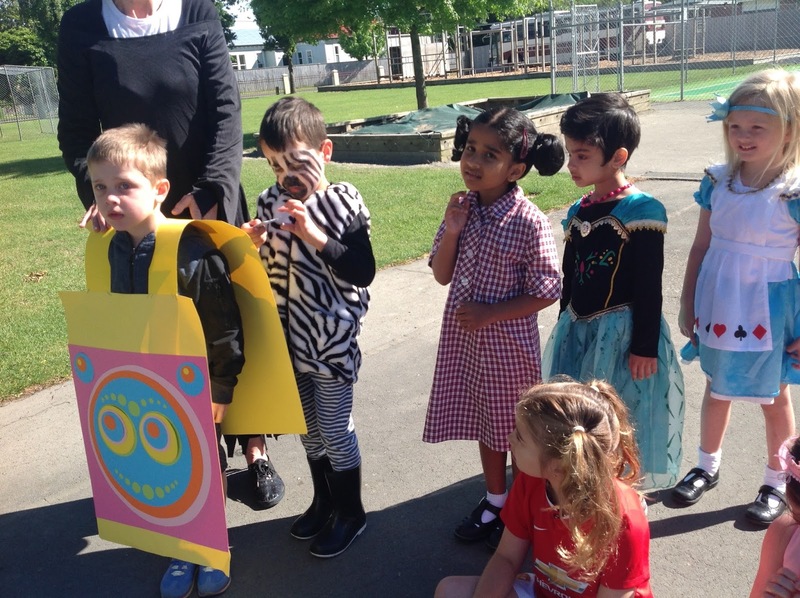 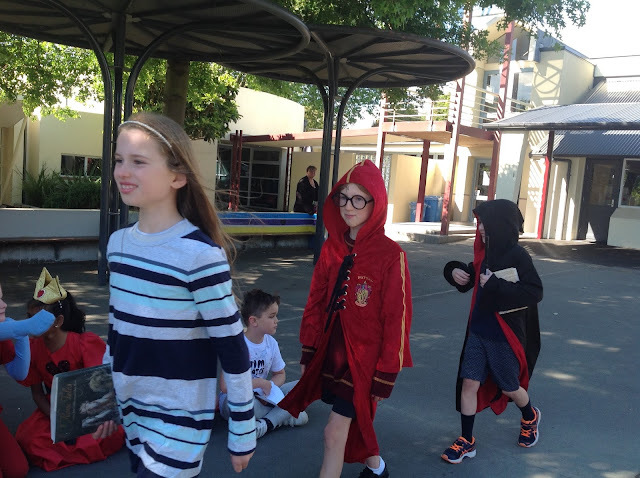 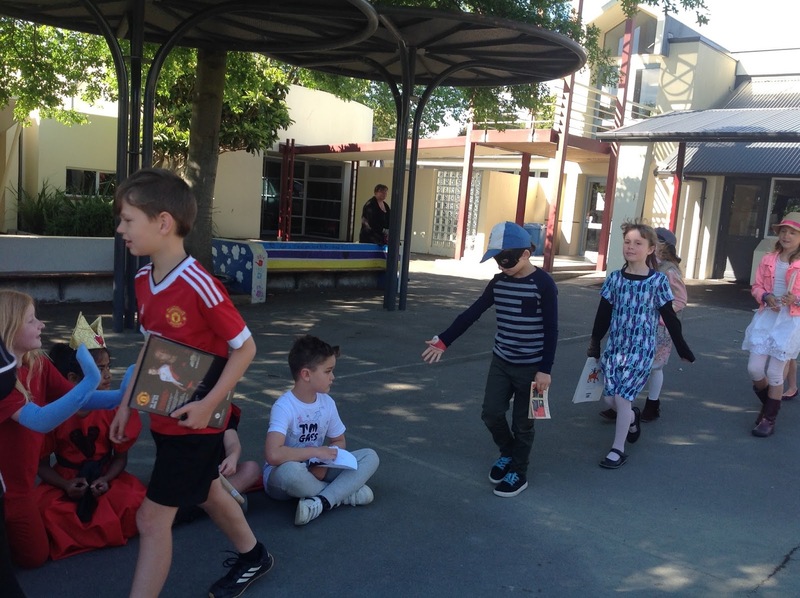 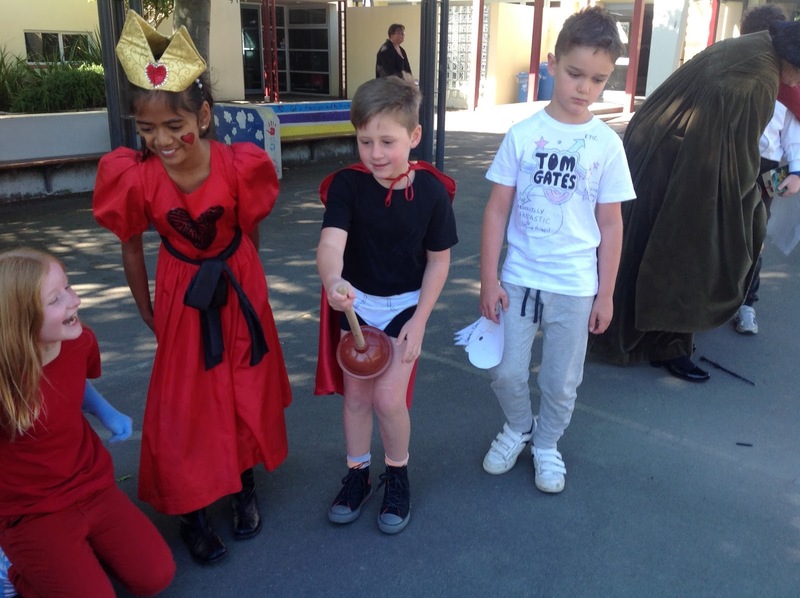 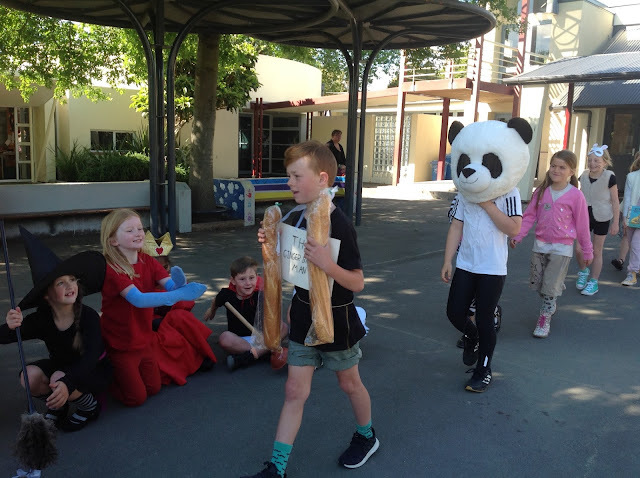 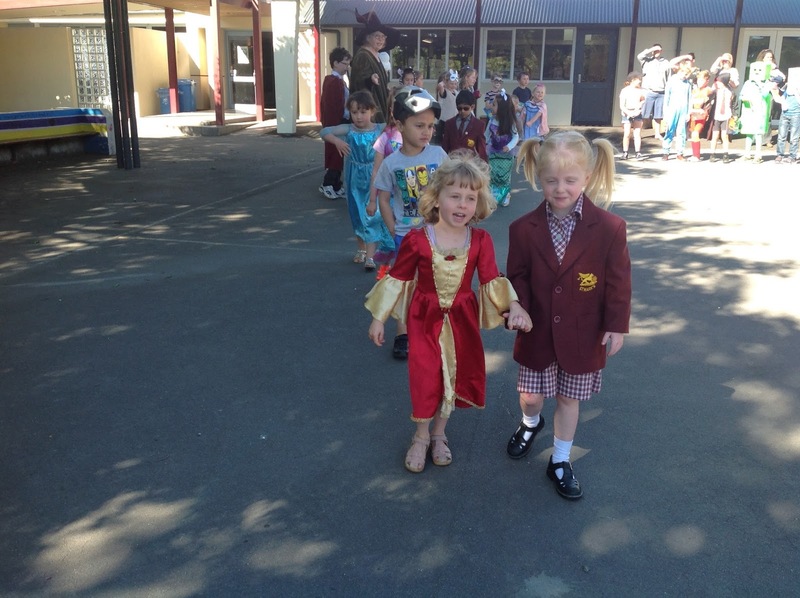 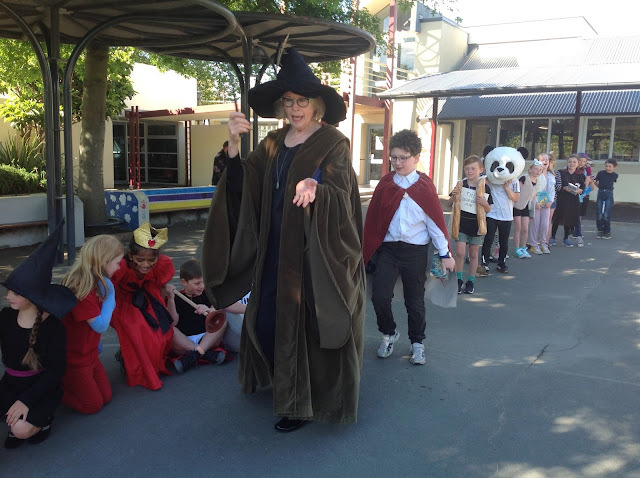 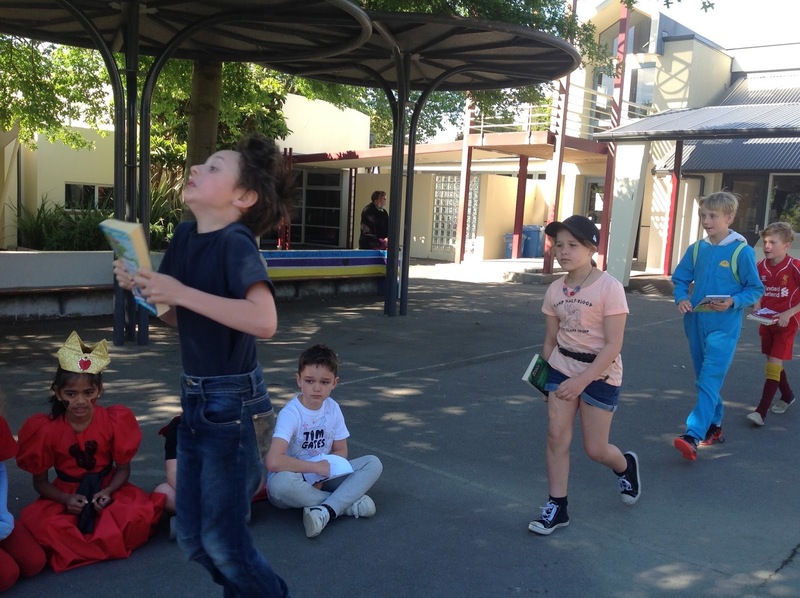 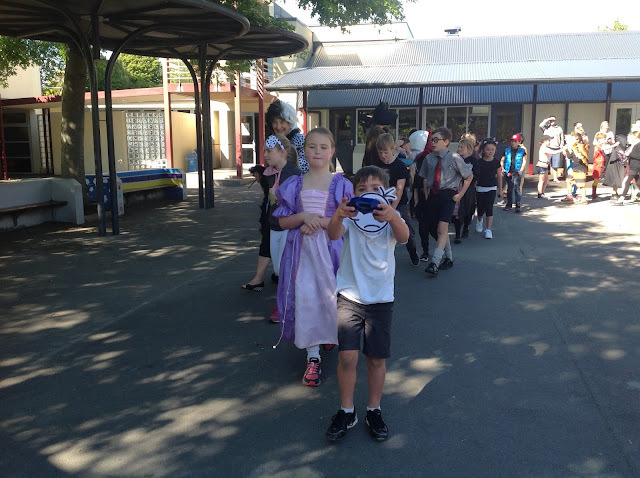 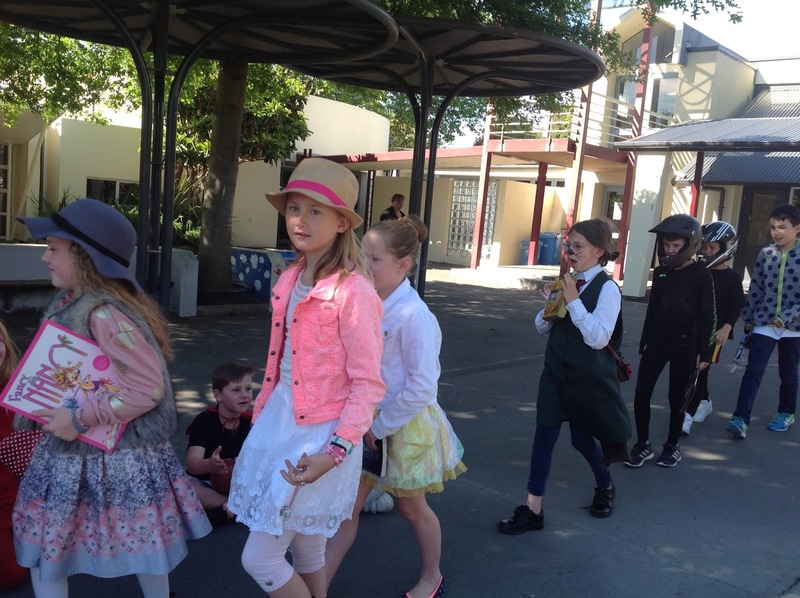 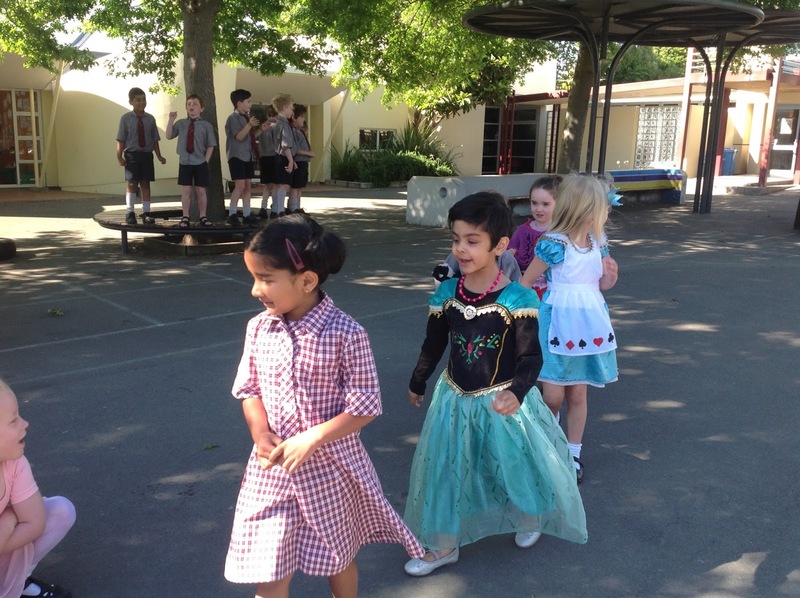 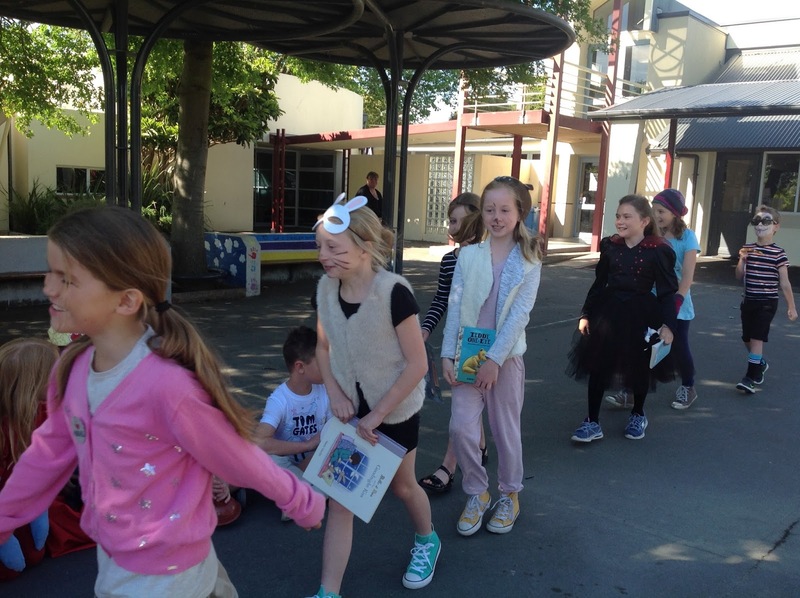 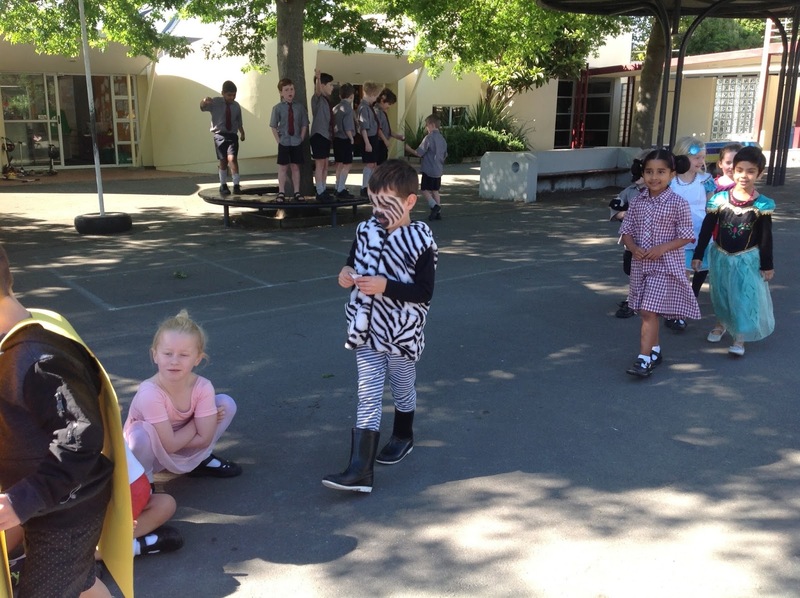 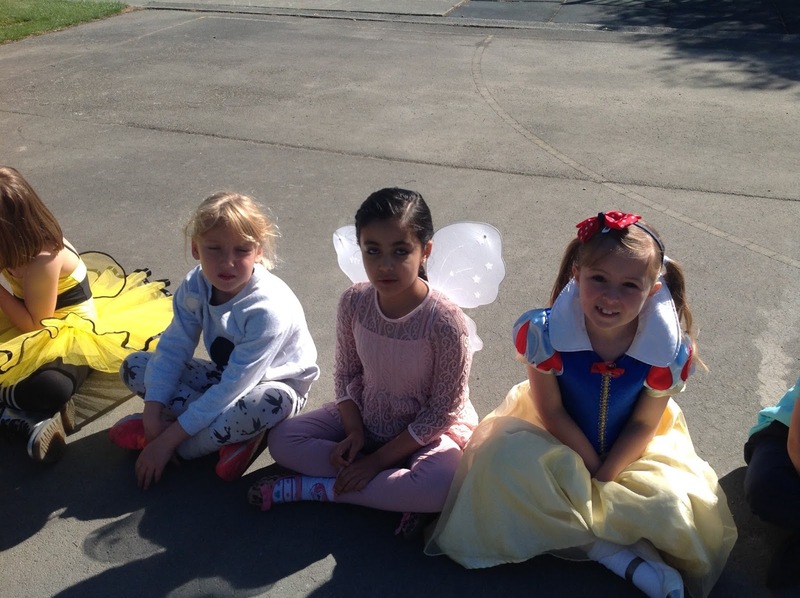 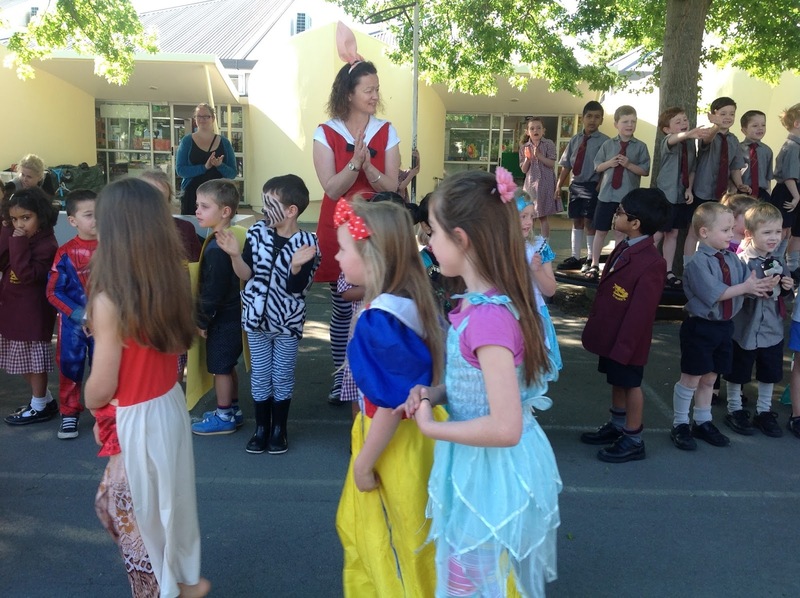 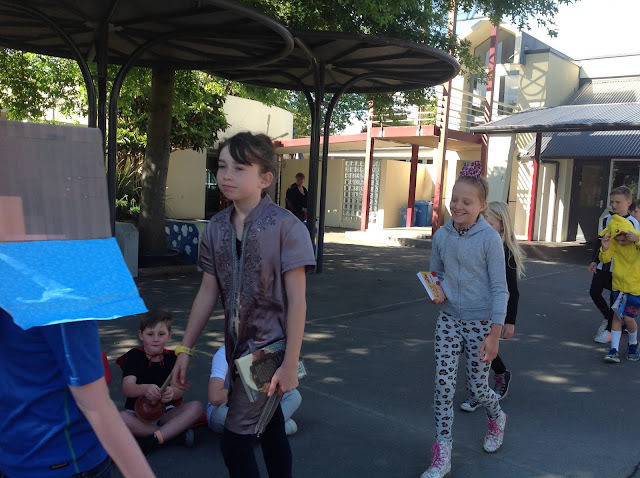 This was a wonderful way to conclude Book Week. 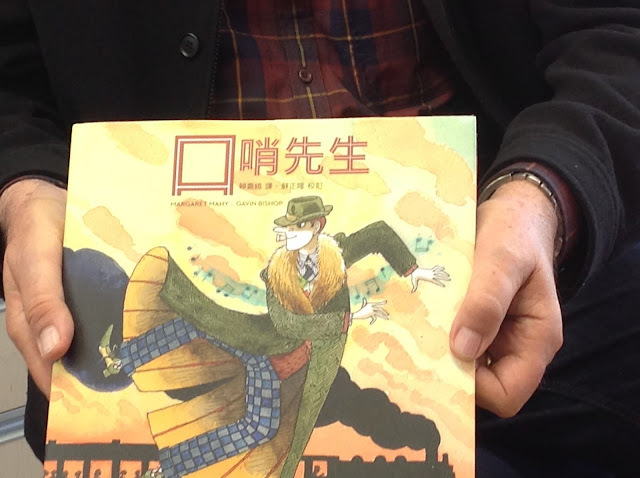 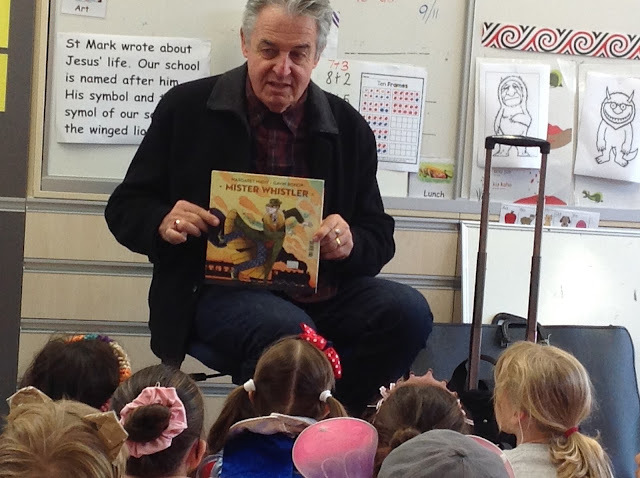 We had a very special visitor for the morning - Gavin Bishop, the author, reading his books and talking about the background to them with us. 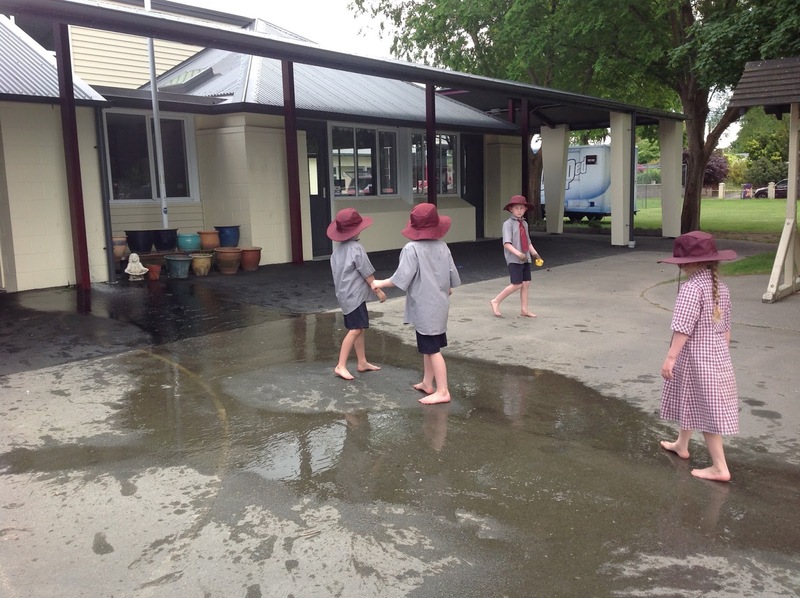 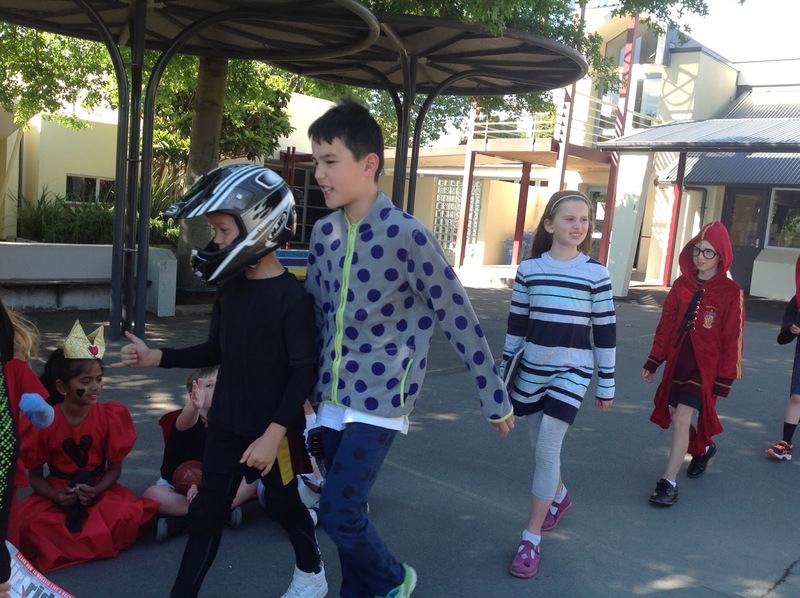 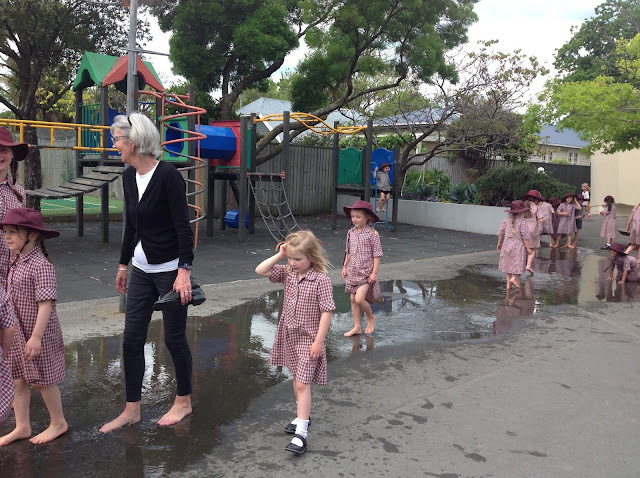 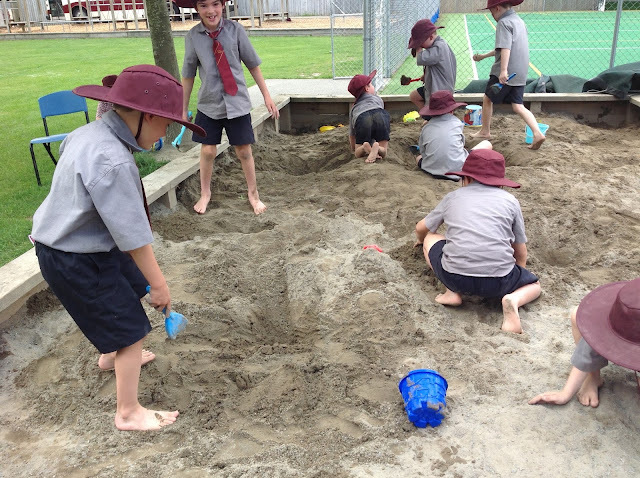 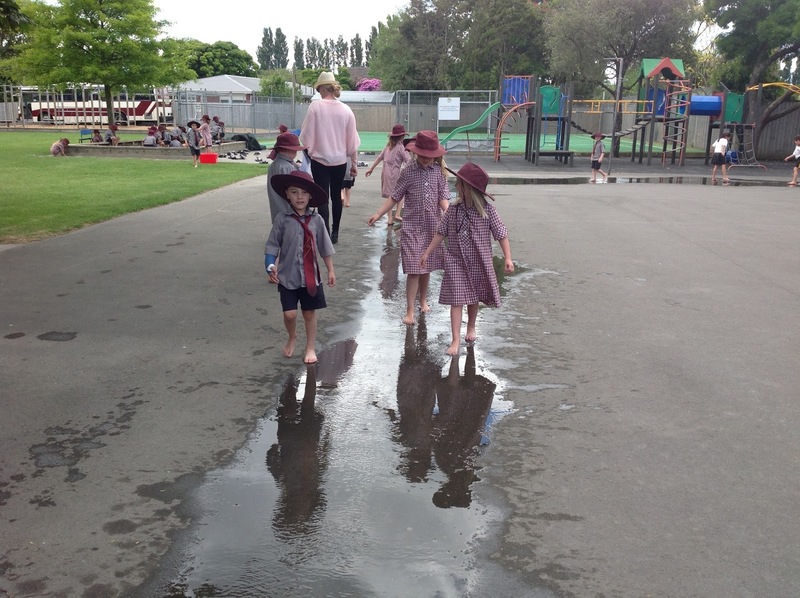 Fun Day Friday activities - including a river to walk through! 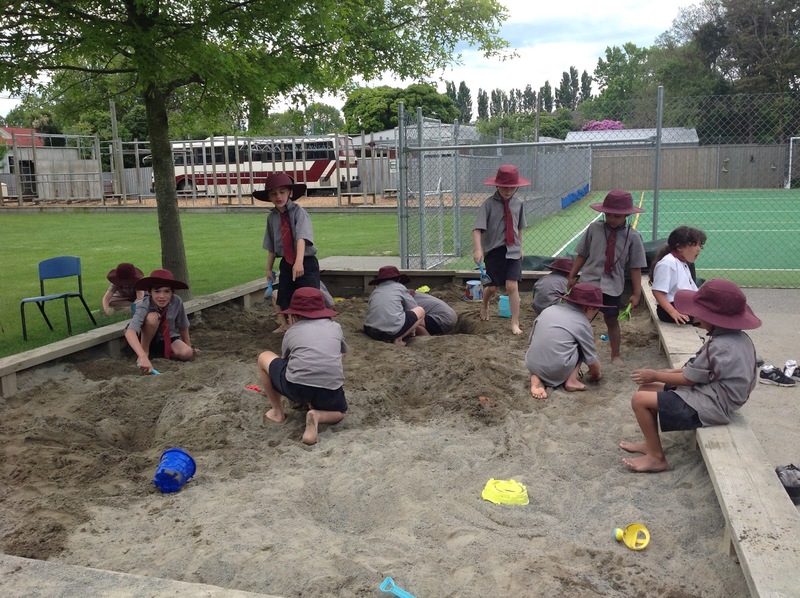 All the amazing activities on a Friday afternoon. 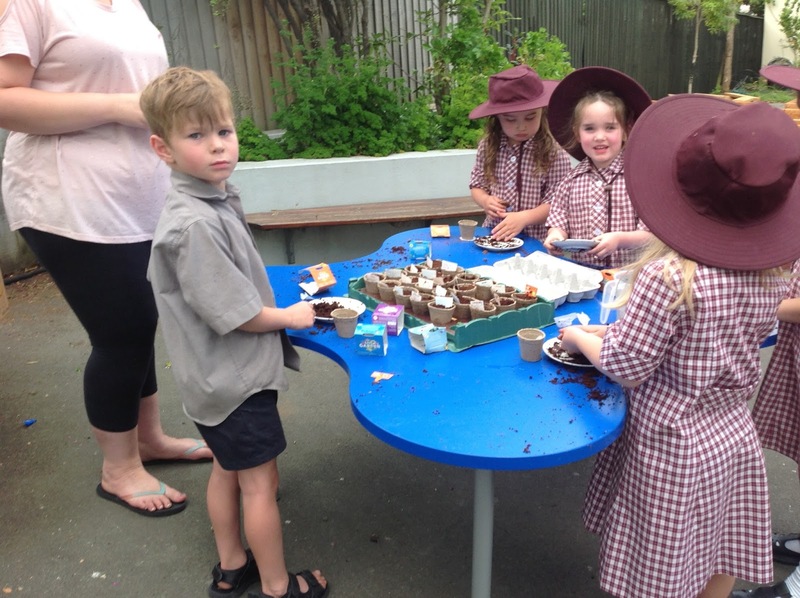 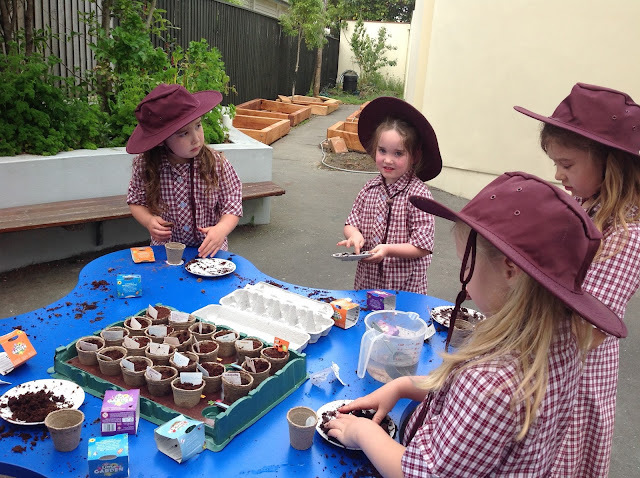 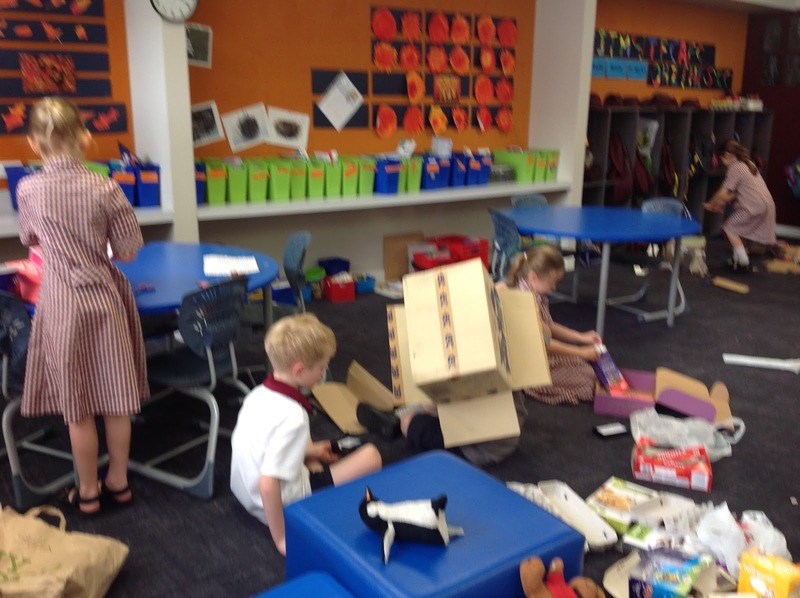 There was amazing incidental learning happening. The children discovered the water in the hose was much hotter at the end of the playground than at the hose end. 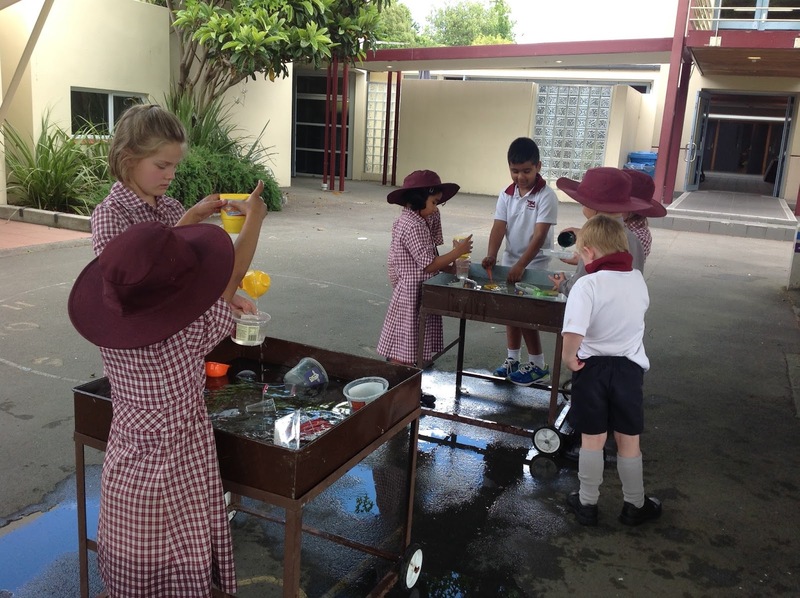 Some of the Seniors joined in the learning too! 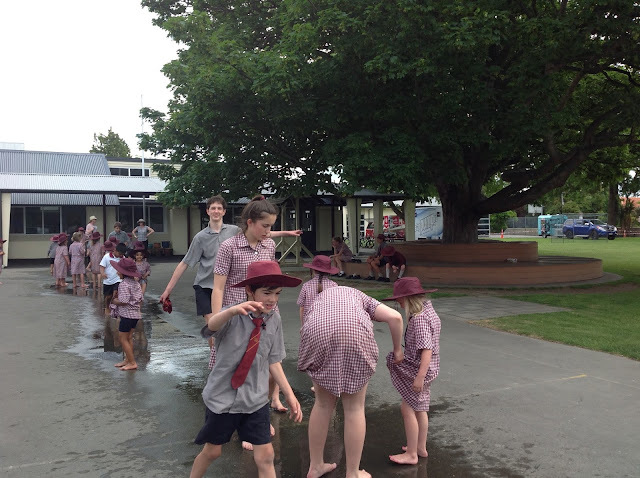 Congratulations, all of you, for your amazing courage (Maiatanga) and Excellence (Hiranga). A huge thank you to the brilliant team of make up artists!